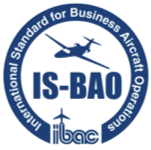 Causey Aviation continues to expand our fleet of privately managed jets with the addition of a radiant Cessna Citation XLS+. 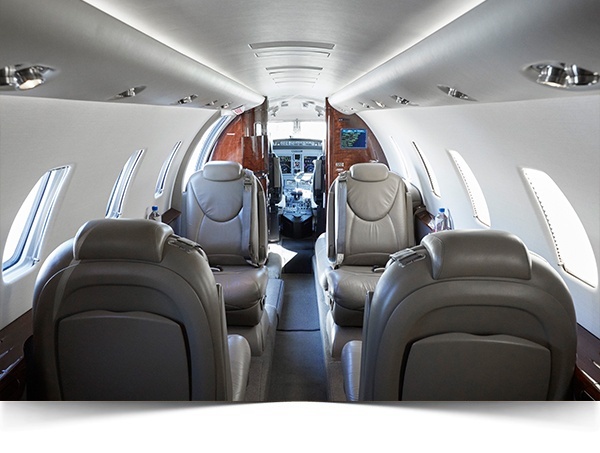 The Citation XLS+ combines a spacious first-class cabin and remarkable performance efficiency. The XLS+ is delightfully spacious. 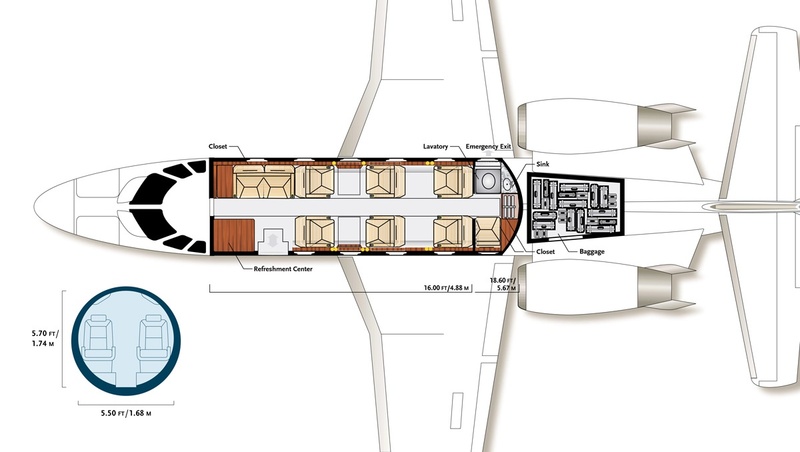 The generous width and height of the cabin, along with 6 extra wide, fully reclining leather seats with VIP controls for cabin temperature and lighting, provide maximum comfort. A two place divan and aft seat provide up to 9 passenger seats. 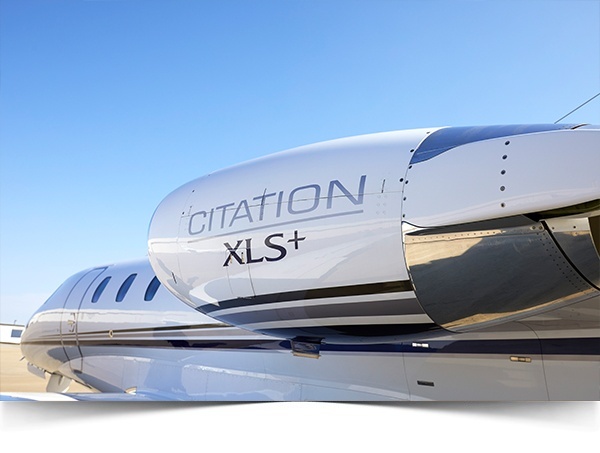 The Citation XLS+ offers luxury with excellent short runway performance, allowing passengers to arrive sooner and closer to their destination. When our charter clients choose the Cessna Citation XLS+, they know that every element of their flight will be handled with the utmost professional attention, just as with every Causey Aviation private jet charter at Raleigh Durham International Airport and Greensboro Piedmont Triad International Airport. Our owner partners appreciate our obsession to exceed their expectations, offering guaranteed hourly revenue during owner inactivity, while maintaining overall management costs that are much lower than industry standard. Our comprehensive private jet management services coupled with fleet discounts for insurance, training, fuel and other services make Causey Aviation the right partner in private jet ownership. Contact us today and let us exceed your expectations.